Just wanted to say what an excellent rifle you guys make. I'm a proud owner of a JP CTR-02 and have will be picking up my LRP-07 shortly from my local LGS. The rifle is a dream to shoot. 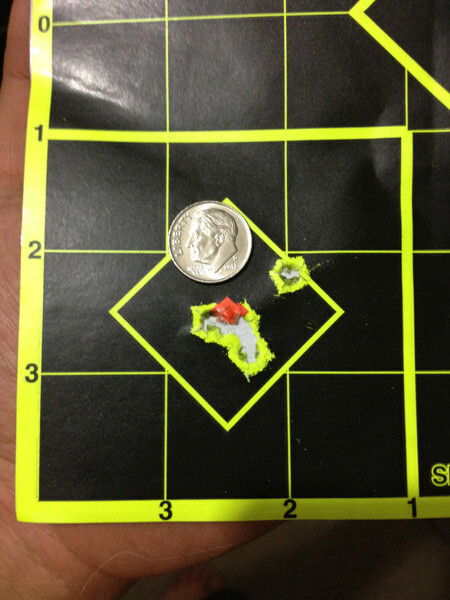 After sighting in my scope I attempted a 5 shot group at 200 yards and would have been better except for that one flier. 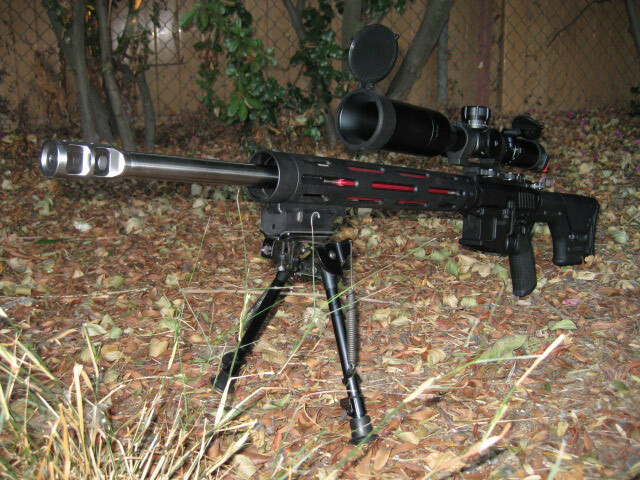 There was another shooter on the range and was asking about the rifle. I offered him to shoot 5 rounds out of it. His first statement was "Wow, my first shot hit the bulls eye. Needless to say he was sold on the gun. Keep up the great work and looking forward to take delivery of my LRP-07.